With a relegation battle on their hands, something needs to change for Newcastle. The Magpies have struggled at both ends of the field, and they seem to be lacking a certain je ne sais quoi. Club officials look to be combating that with the signing of Jordan Lukaku, the powerful younger brother of Manchester United ace Romelu, who is comfortable as both a left-back and a left-winger. 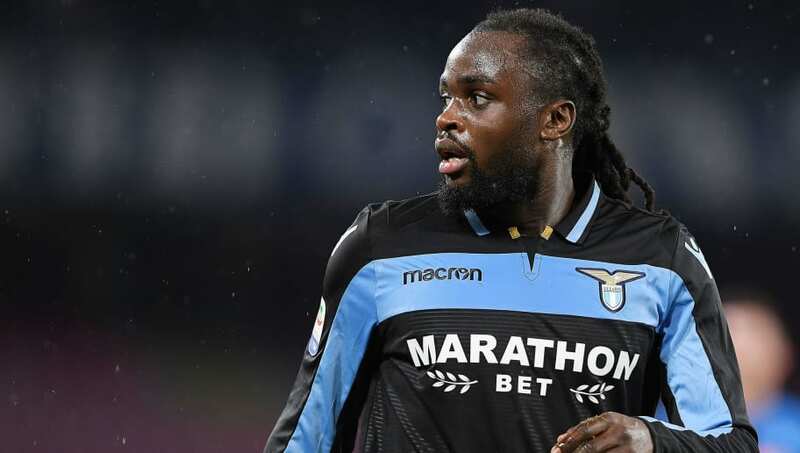 Newcastle have agreed a deal with Lazio to take Jordan Lukaku on loan. The Belgian international will sign until the summer. Left-wingback Lukaku is the brother of Man United star Romelu. He’s a player Newcastle have been keen on since the window opened. On first glance, the younger Lukaku looks to be a perfect fit for English football. He is fast, direct and physically strong - three traits which tend to stand you in good stead for the ​Premier League. The same report also suggests that Romelu pleaded with ​Chelsea officials in 2011 to sign his younger brother. Whilst this could certainly just be an example of brotherly love, it could also be proof of Lukaku's ability, given few will know Jordan's true ability quite like Romelu. Unfortunately for Jordan, his talent simply has not been on show enough since his move to Lazio in 2016. Eight separate injuries cost Lukaku 284 days of his Lazio career, but he also found himself cast into the role of a reserve, with Lazio manager Simone Inzaghi believing Lukaku's attributes made him an ideal impact substitute. In this role, Lukaku was given plenty of chances to showcase his true skills. His strength and pace would often be too much for defenders to handle, whilst his delivery into the box would create problem after problem for many ​Serie A sides. His primary goal is to drive at opposition defenders. He wants to find the space close to the touchline, and he wants to whip a fierce cross into the box. With a mentality like this, ​Newcastle striker Salomon Rondon will surely be licking his lips at the amount of aerial opportunities which will be afforded to him. Winger Matt Richie has regularly been used as Newcastle's primary left-back, but he will be able to return to a more advanced role as Lukaku slots in behind him, giving Newcastle a new dynamic in attack. If he can bring his quality to the Premier League, Jordan Lukaku will undoubtedly enjoy a prosperous time in England. Whether he will reach the heights of brother Romelu remains to be seen but, at 24, time is certainly on Jordan's side.